I Heart Wraps & Farmer’s Markets & Shaved Ice & friends who send fun mail…..
Today is just a fantastic day and it’s only Thursday! I LOVE days like that. Body Pump was so intense today because our instructor challenged us to add more weight. We added weight in the middle of sets – who does that?! LOL….One time when she asked I just stood there and she threw the guilt factor out of “if you want to get the most out of your bicep rows, you NEED to add more weight”. I could see in the mirrors I was the ONLY one not doing that….maybe she was talking to me? hehe! Well – it was awesome and I left all shakey & pumped! 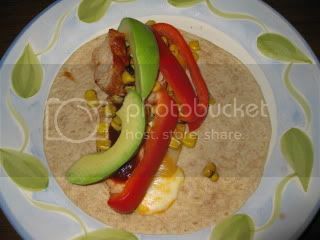 I was excited all day long to make up my planned wrap for lunch using the leftover Southwestern Turkey. So amazing!!! 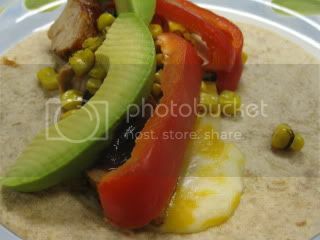 I LOVE the sweet & spicy BBQ sauce that was cooled by the Avocado and smoked by the corn! And cheesey goodness that I could TASTE! I only use cheese when I can taste it – why waste the calories/points if you can’t tell it’s even there. I had the leftover salad with Newman’s Lightened Up Lime Vinaigrette and 3 Miki’s Organic Tortilla chips crushed for the crunch factor. It was a fantastic lunch and it kept me full all afternoon. This afternoon I had a planned snack of an apple plus almond butter, however, I decided to trade it for a 100 Calorie (2 Weight Watcher Point) stick of Trader Joe’s Dark Chocolate. Oh and then there was the Farmer’s Market! 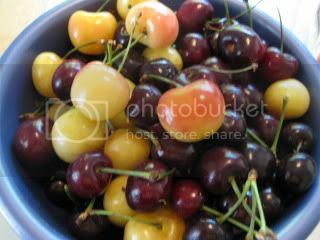 I scored some fantastic stuff today – everything is so in season – I LOVE it! 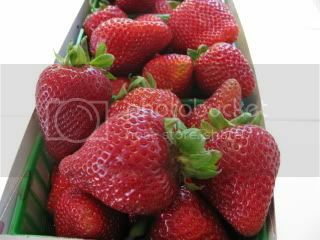 If you buy one fruit ORGANIC, BUY STRAWBERRIES! I promise this is the one fruit you can tell the most that it’s organic – the flavor is outstanding! They taste sweeter and juicer than the pesticide filled versions. Try it and I think you will agree. 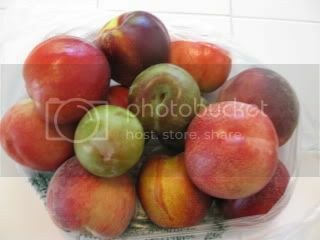 A mixed variety of white/yellow peaches, nectarines and PLUOTS! 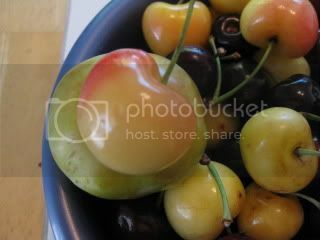 Check out how BIG these Rainier cherries are…..sitting on top of a pluot! The Husband got one of his gigantic Beef Sticks….. When I got home, I had the coolest box ever waiting for me! 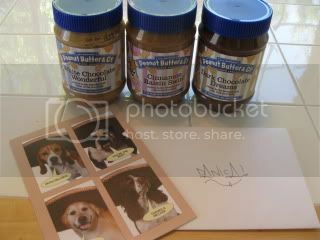 Janetha sent me the coolest Thank You for her TJ’s Birthday gift package…….PB& Co TRIO! 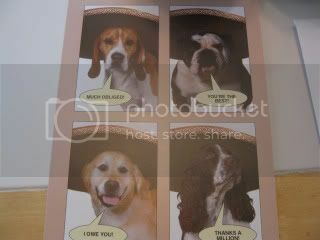 And the CUTEST card ever – I do not know which pooch I LOVE the most – they are all adorable! I had thoughts of opening them ALL to sample but I had to show SOME self restraint. 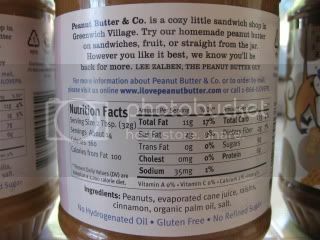 I am so pumped about ALL of these flavors since I was having serious PB evny from you all – they do not carry these in Cali out by me 🙁 Now I get to play along – yeah! Thanks so much Janetha ~ You are the sweetest person ever and you seriously rock!!! Ok….now I suppose I need to go figure out dinner! It’s hard when it’s SO hot outside. 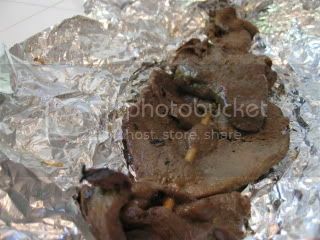 I am STILL thinking about the turkey and wraps and bbq ~ maybe a quesadilla is in order or just a BIG fruit salad. QUESTION OF THE DAY: Which PB& Co flavor should I try first and what is your favorite way to have it? You have just a few short hours to win some HOLEY DONUTS! Don’t miss out on these fantastic healthy donuts. 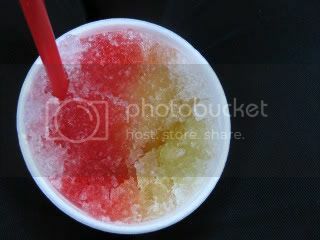 I guarantee from personal experience that they are as AMAZING as they look in the pictures if not better! Click HERE as the contest closes at midnight tonight! « Tropical Parfaits make my day when paired w/exciting news! It honestly feels so weird to write that because I've only ever met one other Danica in my life! Anyway, I just saw your blog and being name twins (hah) I HAD to check it out! Those fruits look fabulous and so does that package! 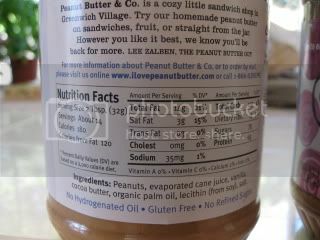 I just bought a jar of WCW pb and didn't like it all that much (crazy I know, after hearing everyone rave about it) but try it and let me know how you like it! Great farmer's market finds! Oooh I love those PBs! 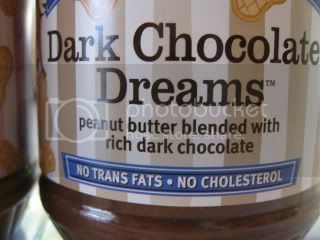 I love the dark chocolate dreams. It's perfect on a vitatop, banana, or in greek yogurt/oatmeal. Basically, you can't go wrong. Haha! The DCD seems to be a favorite in the blog world although I have yet to try it! The Cinn Raisin is FANTASTIC! YUM! 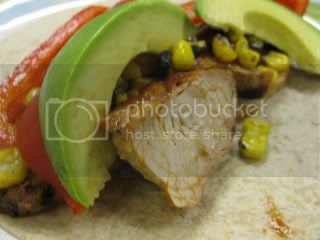 All of you food pics look so fresh and amazing! You will LOVE those PBs, I am sure! you luck girl! i've been dying to try white chocolate wonderful and dark choc dreams – i would buy them myself but I'm not sure I would have any restraint!! LOVE the puppers on the card!! 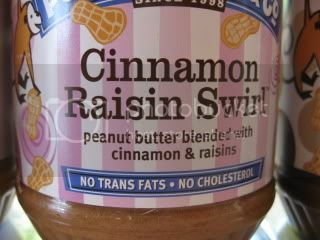 Hope you enjoy the PB – cinnamon raisin was my favorite! yaaay it arrived 😀 of course i had to thank you and you are lucky you said you hated wasabi peas or i would have sent some of those too 😉 i have only tried the DCD actually, i am going to get some WCW. what i really want to find is mighty maple! but i hate raisins so thecinnamon swirl one will never hit these lips. 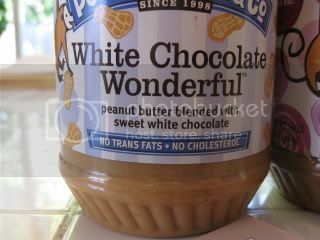 I am loving the different flavors from PB & Co. So far I have tried Cinnamon and Raisin and Dark Chocolate Dreams. I like to enjoy it on a piece of WW toast with a banana sliced on top. Hi Danica ~ Yeah for sharing the same name – so cool! Next week you will get to meet another Danica as she is guest posting on my blog 🙂 You will definitely want to check it out. 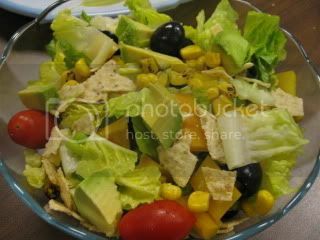 Anne ~ I LOVE putting crunch in my salad and just a few chips does the trick. Thanks for the ideas on the dark dreams – I NEED to try them. Nutritious ~ Thanks! I LOVE the cinn raisin too – tried it today for lunch – OMG – fantastic! 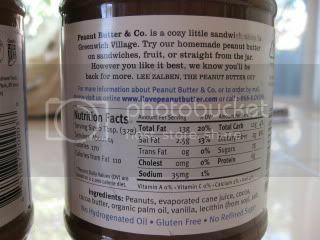 Broccolihut – um, ya – I heart nut butters. K ~ I am with you on the cinnamon raisin so far! Janetha ~ Thank you again!!! Ya, I would have had to ship those peas back to you 🙂 LOL. I think might maple would be amazing too! CG ~ YUM – great idea, I need to try it with banana! Jenny ~ hehehehe…You know I thought of you when I opened the package, does that count? !